Aficionados of home-style Puerto Rican cuisine already know that Parada 22 (1805 Haight St.) has them covered, but did you know that the restaurant also offers equally authentic comida norteamericana? 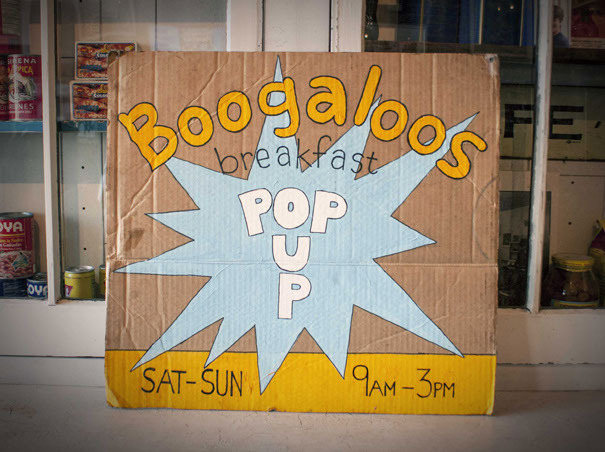 From 9am to 3pm on Saturday and Sunday, the restaurant hosts Boogaloos Breakfast, a pop-up that serves crowd-pleasers like the Temple O'Spuds (home fries with cheese, salsa and a fried egg), huevos rancheros, and vegetarian biscuits and gravy. Bottomless mimosas. From 6-10pm, Toronto-based artist Jenn Woodall is appearing at Silver Sprocket (1685 Haight St.) at a party to celebrate her new book, Girls. 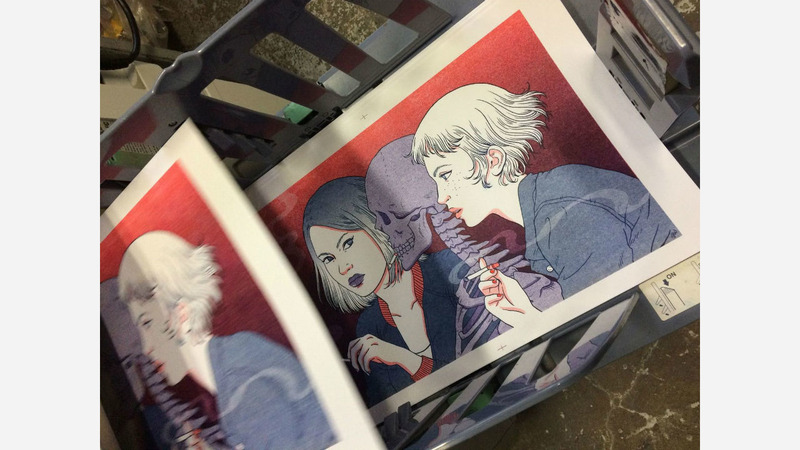 Copies will be available for sale, along with risograph prints produced as part of a limited, numbered run. The book, which explores issues like domestic violence, gender conformity and street harassment, "doesn't shy away from any of the most dangerous aspects of being a woman," wrote one reviewer. Silver Sprocket founder Avi Ehrlich told Hoodline the gallery is lining up live music starting around 8pm. Woodall's show will be up through March 3rd.